Capacity 30 ml / 1.06 fl. oz. 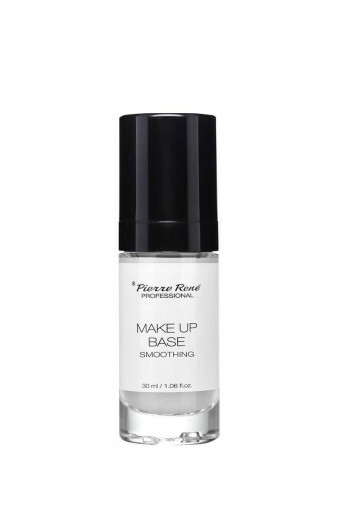 Smoothing makeup base to be used under makeup protects and lightens the skin. It contains moisturising ingredients which help to keep the optimal moisture levels of the epidermis. It guarantees natural skin balance. 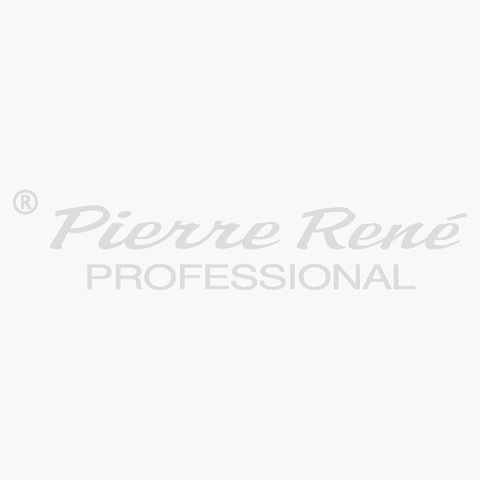 It perfectly smoothens the skin and prepares it for full makeup and extends its durability. How to use: apply on its own or under foundation on the face and possibly the neck.